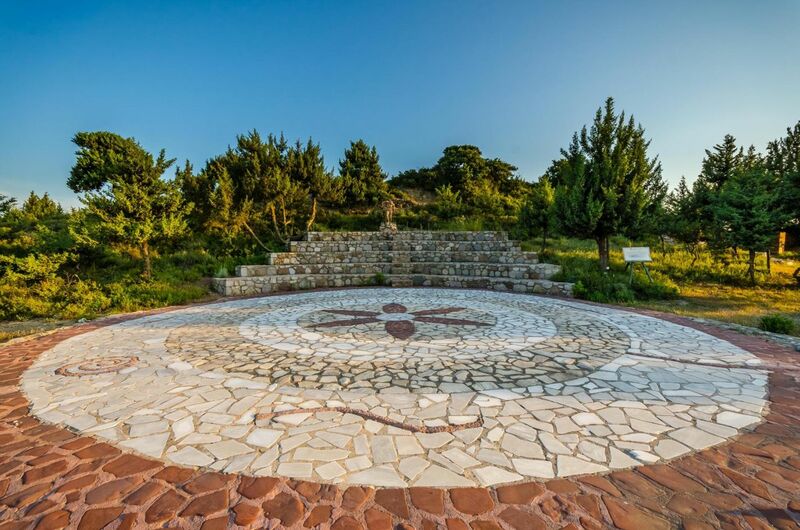 The cultural center “Hippocrates Garden” organizes Culture & Heritage Meetings where visitors during their Tour to the Center will get acquainted with Ancient Greek History, Philosophy of Medicine, Botanology and Nutrition, based on the philosophy and history of ancient Greek physician, Hippocrates, generally regarded as the father of Western medicine. The “travel” experience starts with “Odysseus’ breakfast” as it was served in antiquity in the island of Ithaca-Cephalonia and is still preserved today: roasted wheat dried bread dampened with olive oil, white wine, oregano, salt, olives and feta cheese, a glass of white wine, herbal tea with herbs from the Botanical garden, fruits and vegetables & nuts with honey. 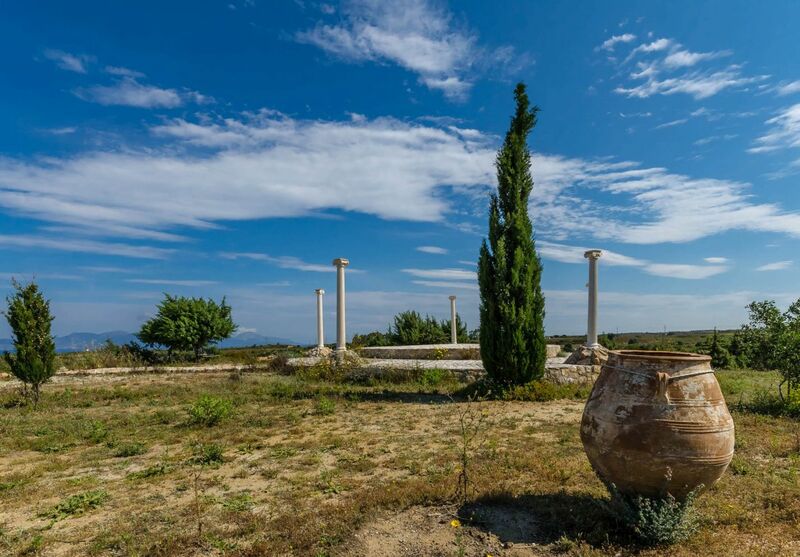 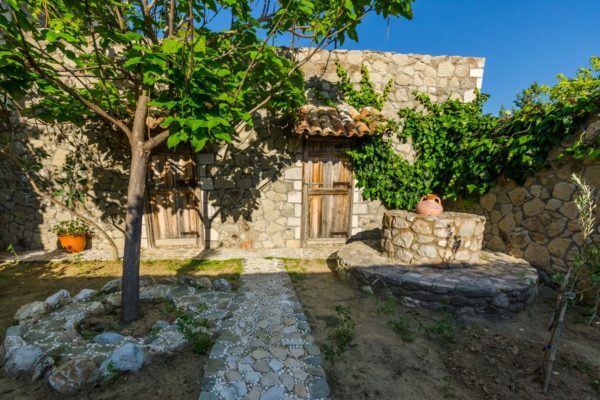 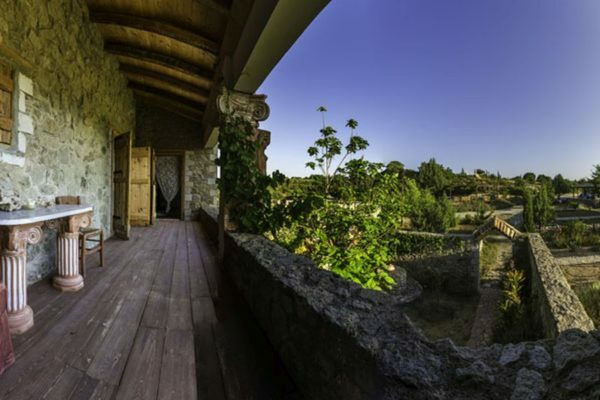 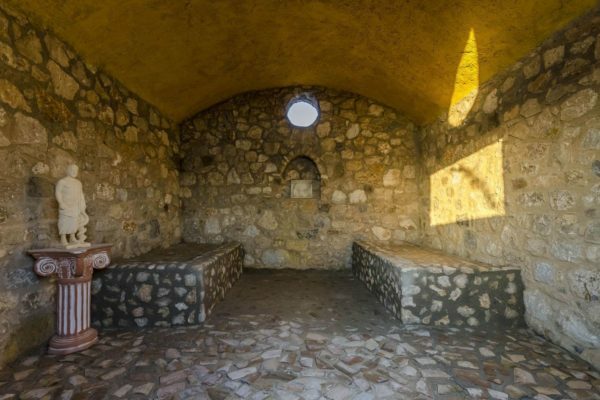 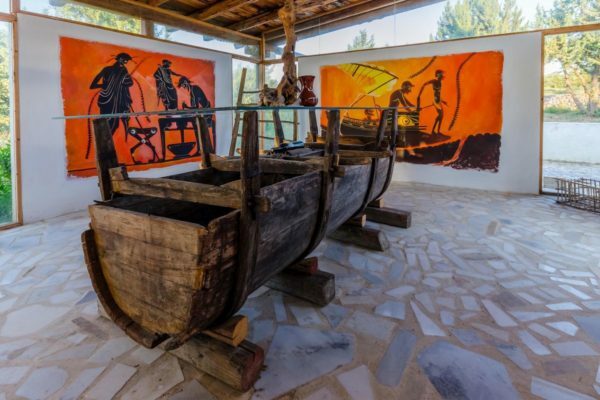 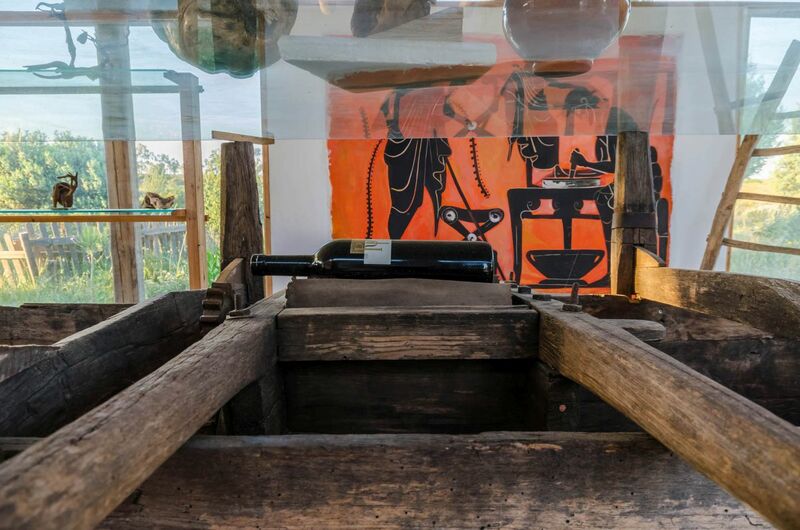 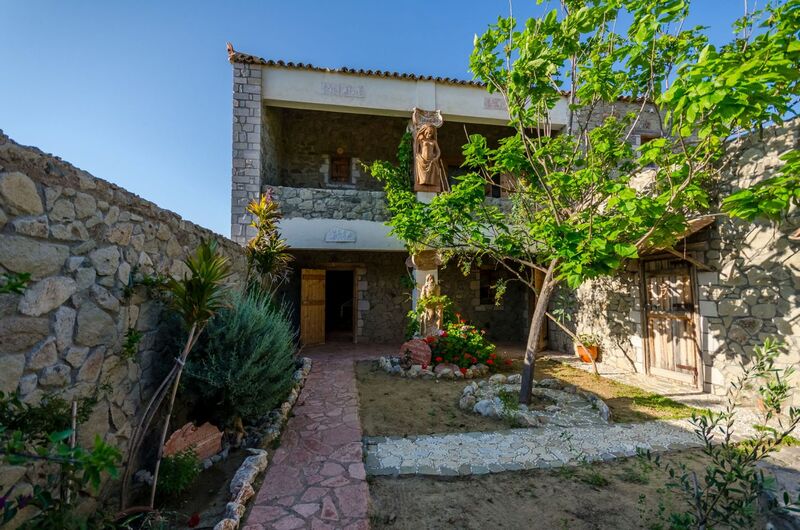 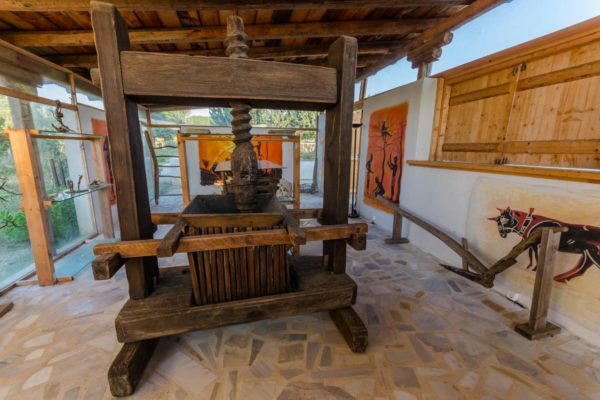 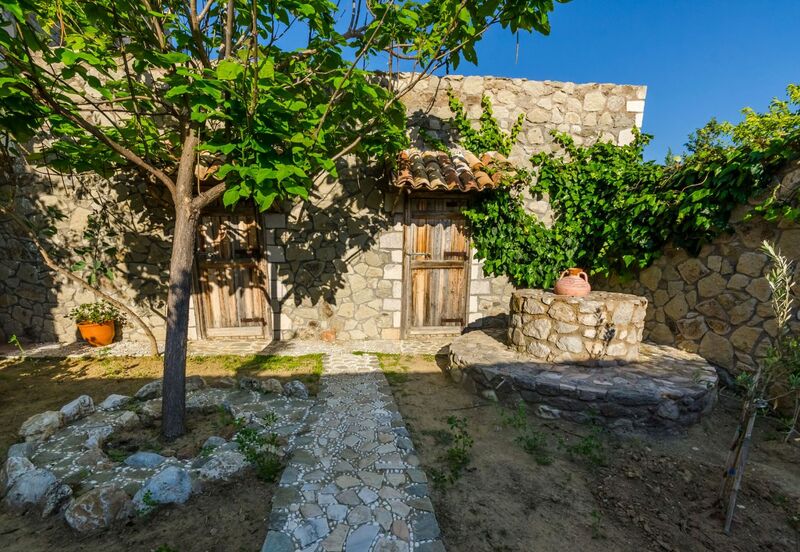 The cultural center Ancient House-Hippocrates Garden is located in Mastichari 5 minutes walk form our Hotel. 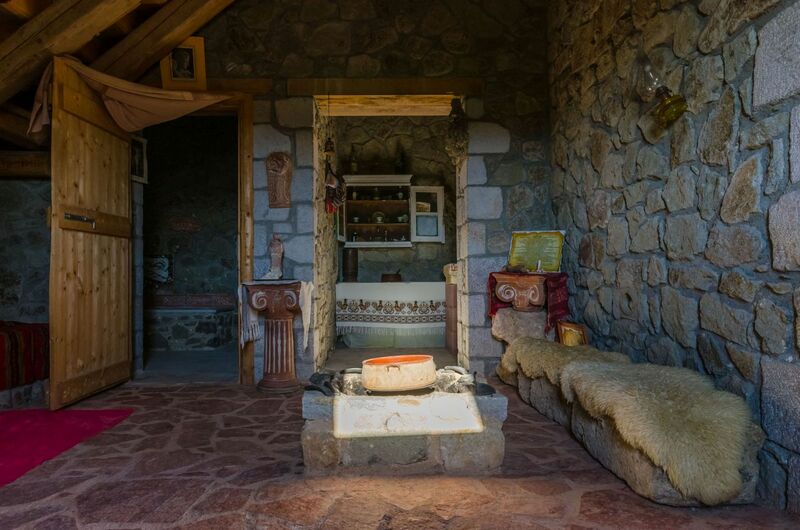 It is an exact replica of an Ancient Greek Settlement in the 5th century b.C. It specializes in the revival of the ancient Greek way of life at the time when the great Greek doctor lived. 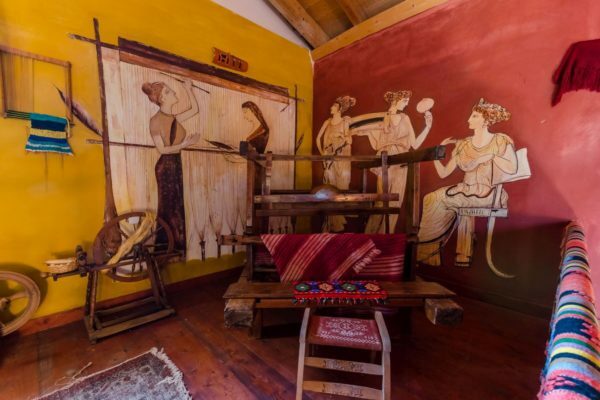 It consists of an ”Oikos”, an ancient Greek house-n exact replica of a house of this period, a Philosopher ‘ s Arcade and a Stone Built Theater:-Dancing Satyrs Theater.In these buildings we will pursue philosophical and spiritual matters and we will make our acquaintance with the ancient Greek medicine and daily life. 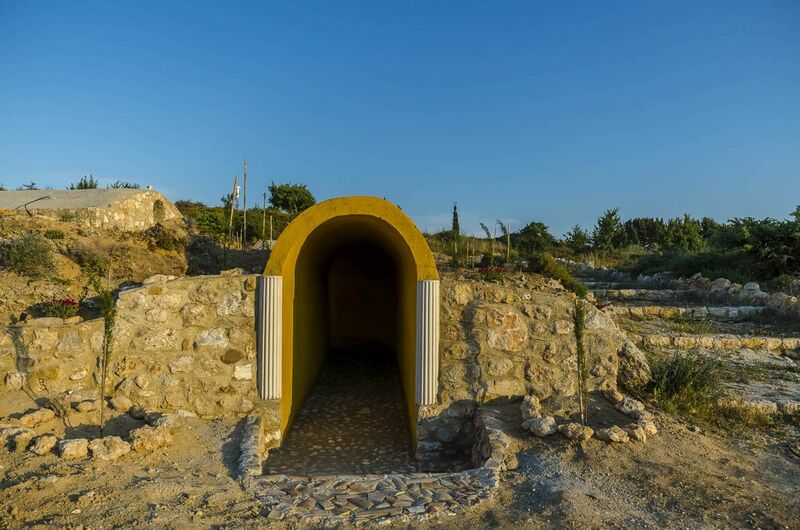 Oikos: Ancient Greek house. 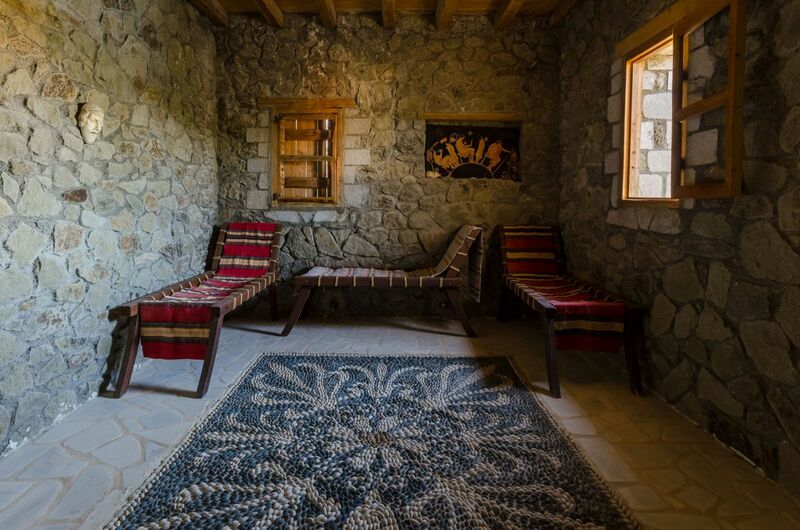 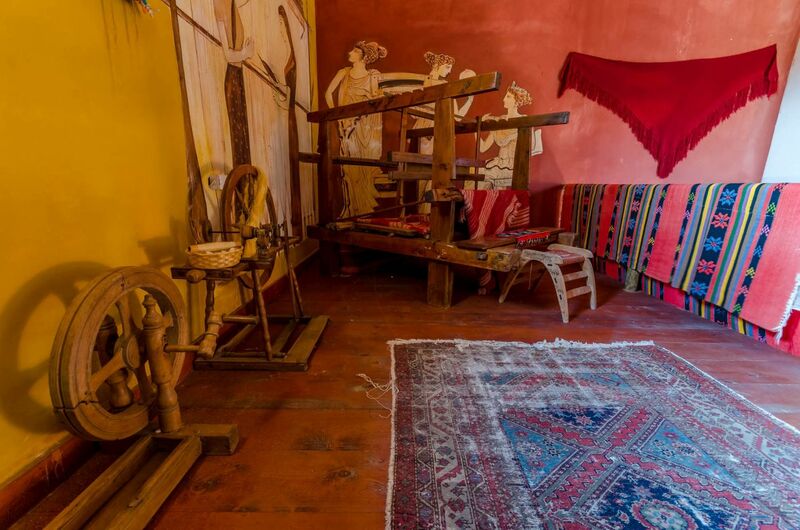 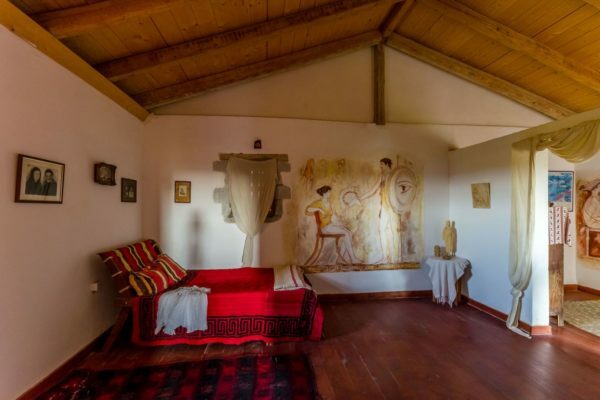 An exact replica of a house of this period, with the estia (sitting room), the bathroom, the kitchen, the Andron (room of the men), the women room, and the room where women spent their time weaving. 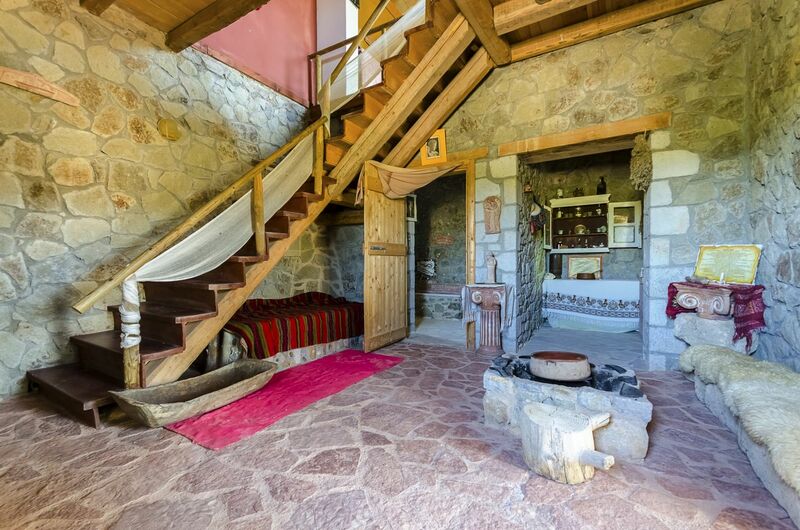 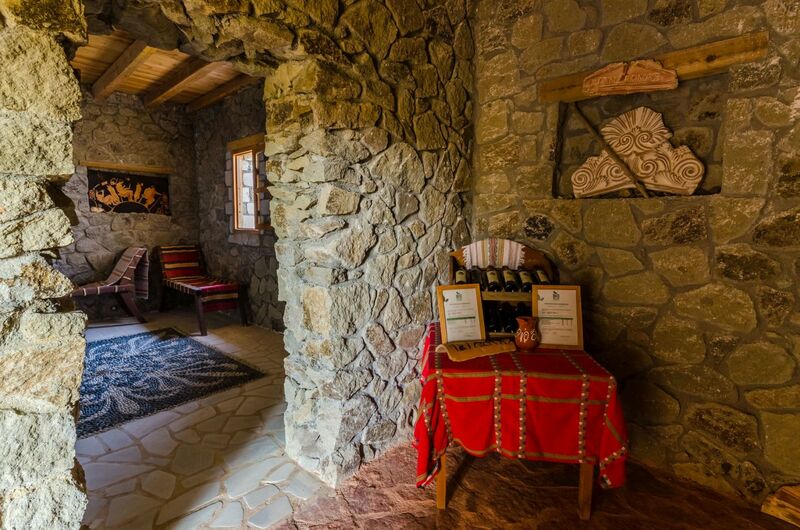 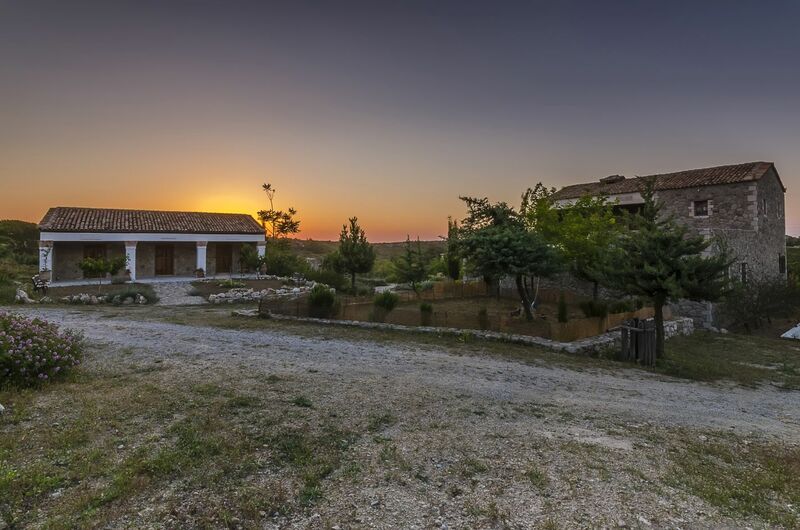 The house is a two storey stone building, made of local stone. 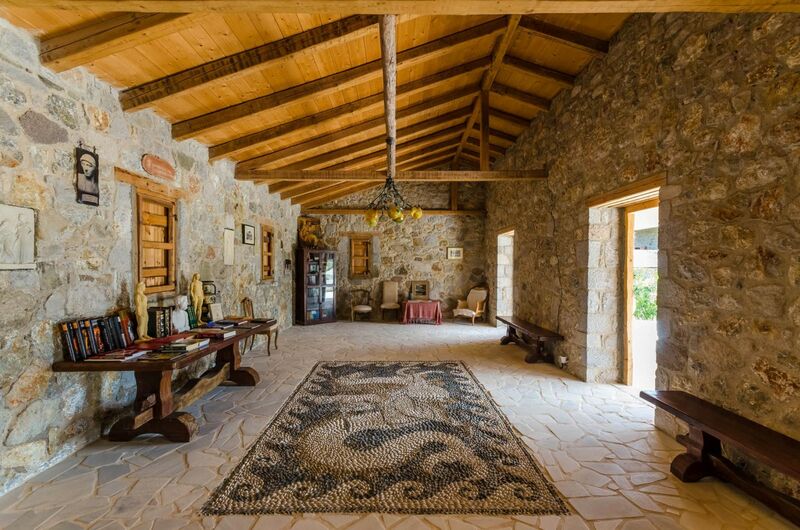 Old tiles are placed on the wooden roof. 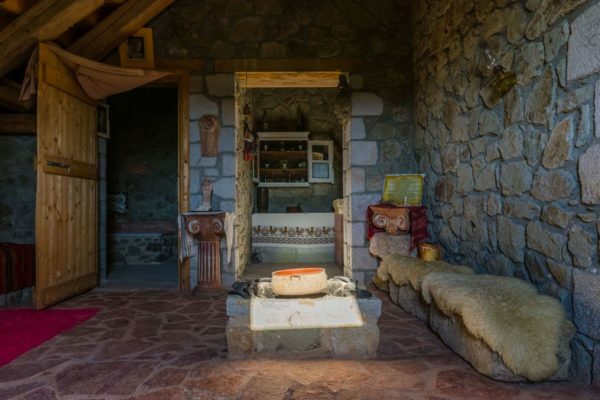 The handmade furniture is replicas of the ancient ones. 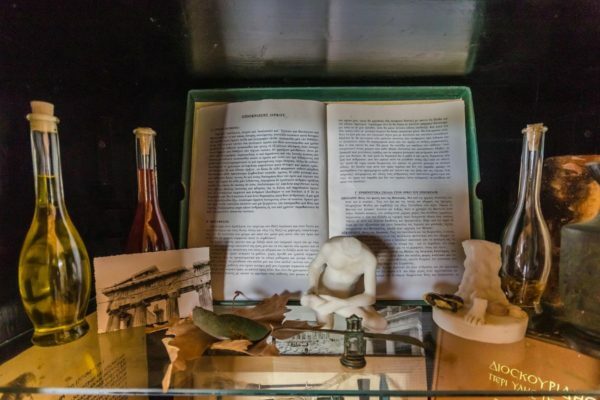 Philosopher Arcade: constructed with the standards of the era with handmade pebble- mosaic on the floor and walls embossed copies, which houses works of art and library, where guests can study the Ancient Greek Philosophers and at the same time admire modern Greek art. 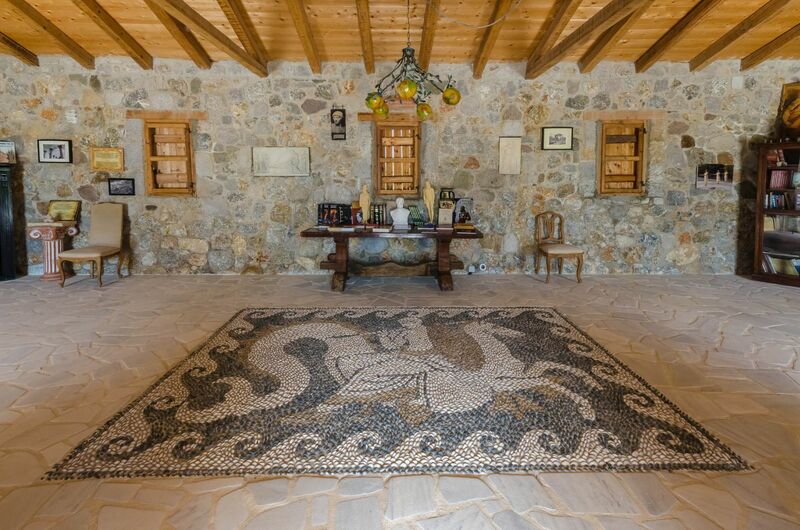 There is an exhibition of various items, saved from the modernization flood of the last 50 years in Greece. 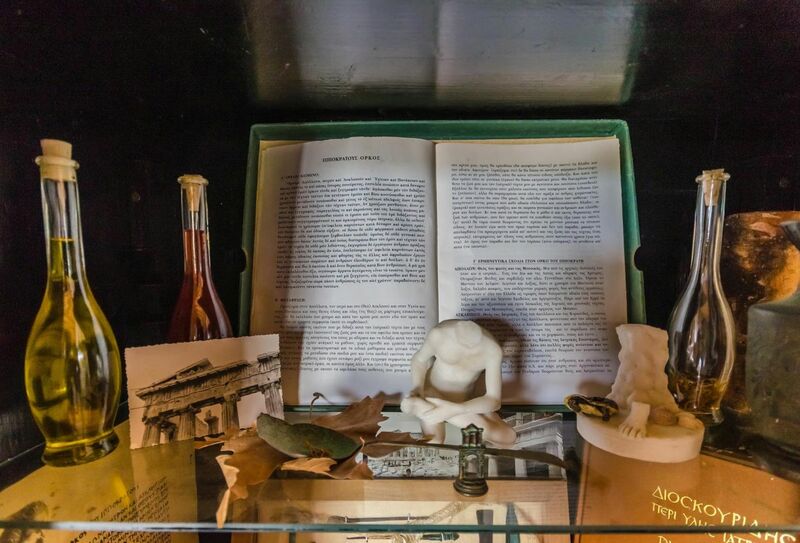 Books from the 1920, household items of the 19th and 20th century become our ancestors heritage. 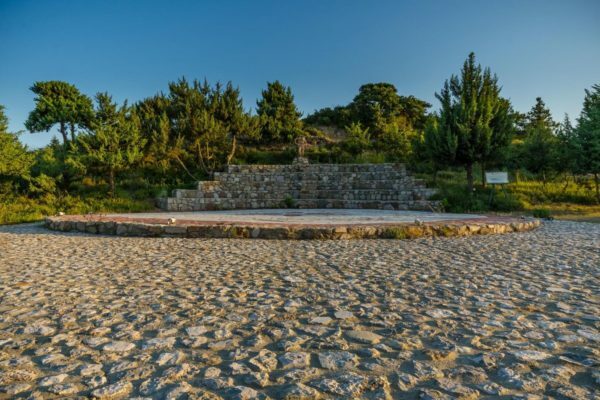 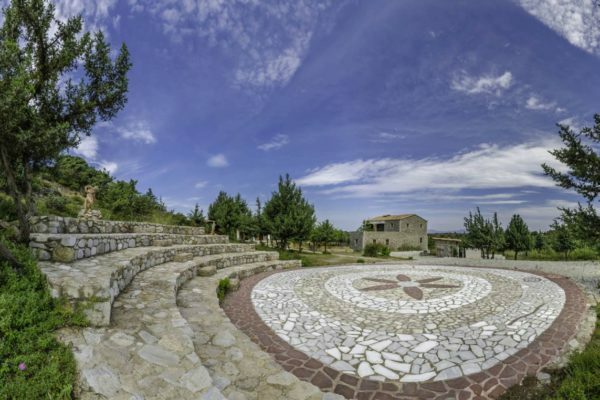 “Dancing Satyr’s Theater”- a stone built theater (of 80 seats) where Performances are conducted with themes from Ancient Greece and Cultural Events relevant to the Tradition of the Dodecanese Islands and Kos Island. All areas are open to visitors, so that guests can participate in our cultural centers happenings. 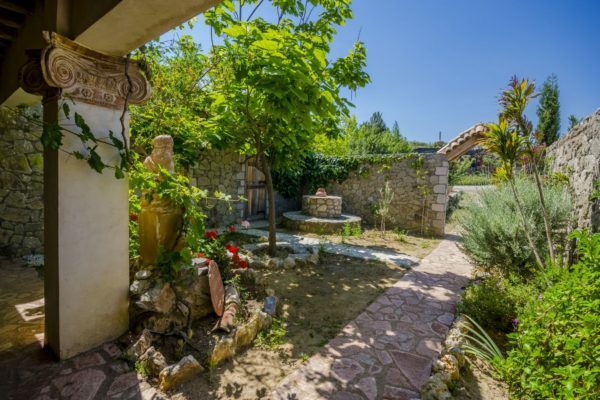 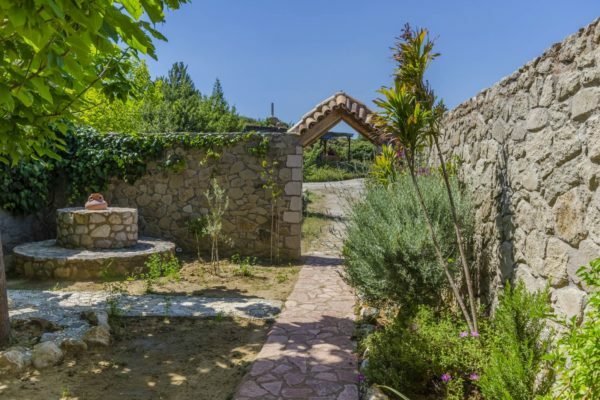 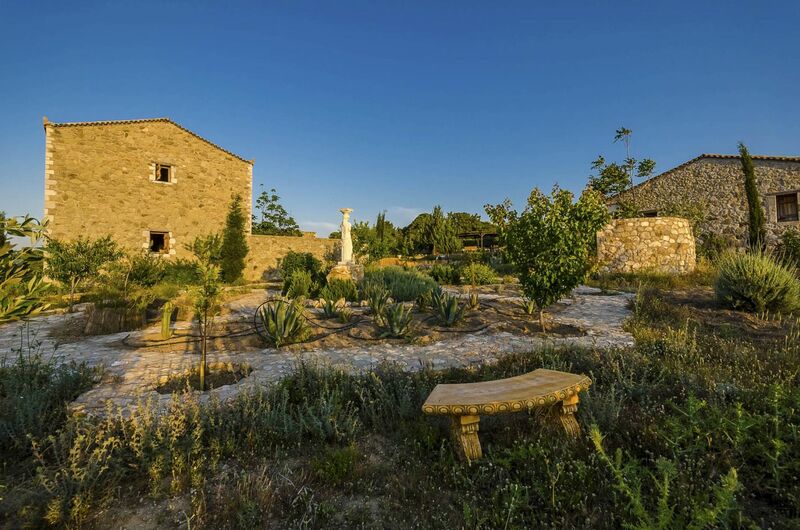 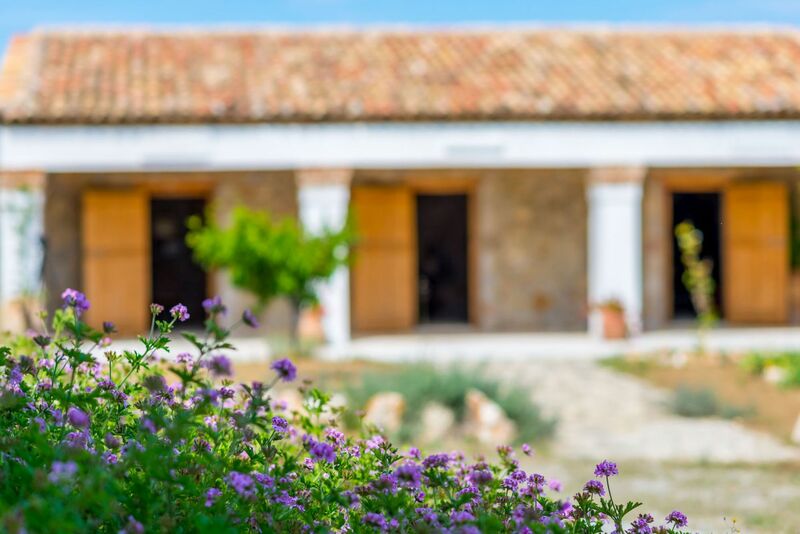 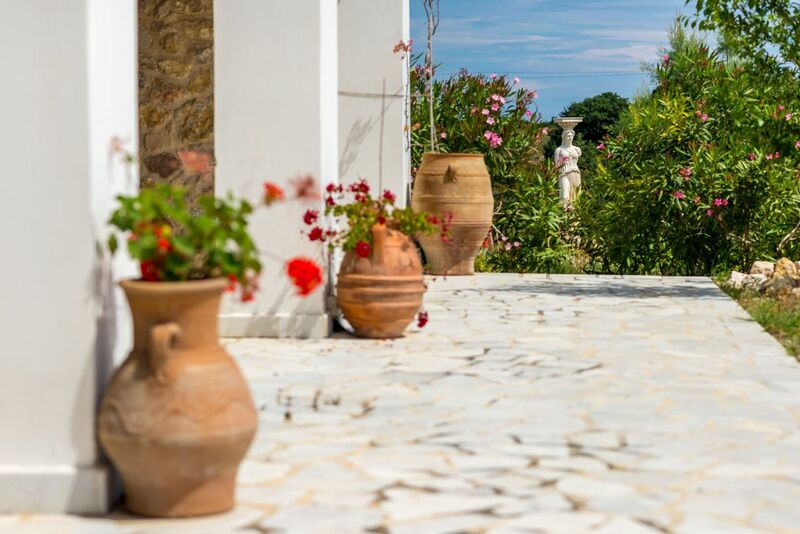 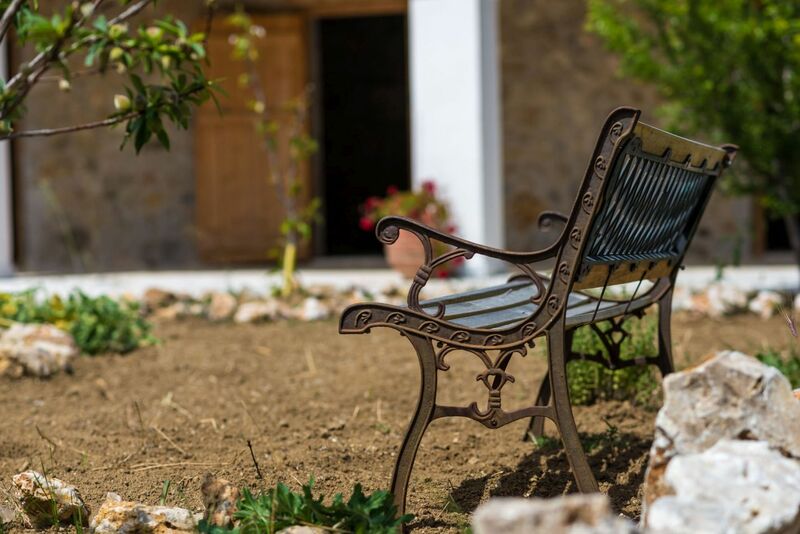 Besides attending the seminars, visitors can stroll in the gardens where herbs, wild cedar trees, vineyards, fruit bearing trees coexist in harmony. 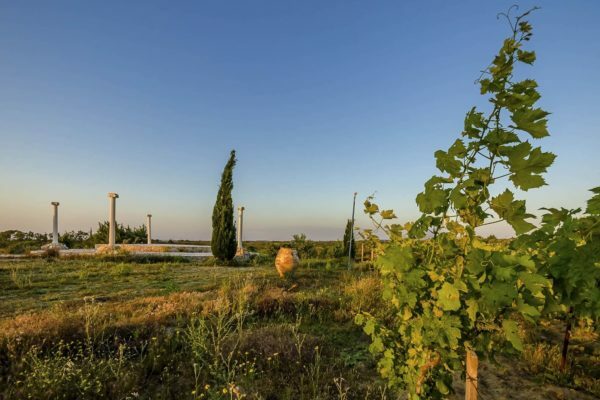 One can occupy oneself in botany, grape – growing and biological agriculture issues or can simply take a rest in the almost virgin surroundings. 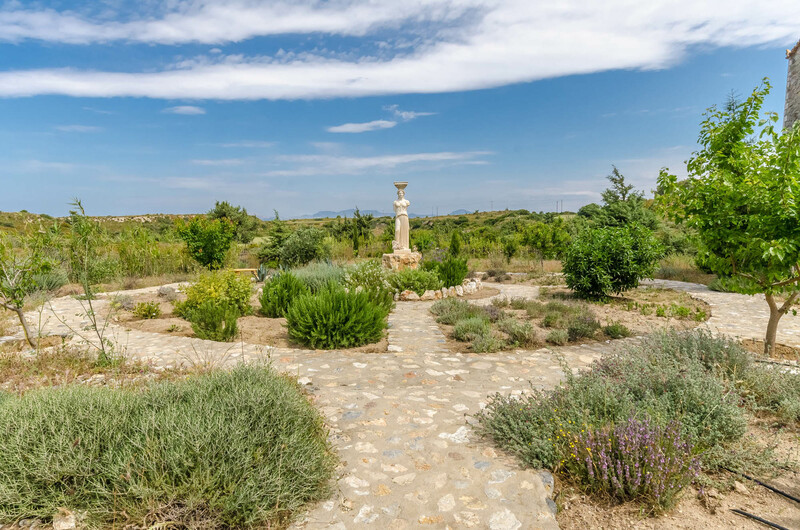 The land around the Center is a wildlife refuge. 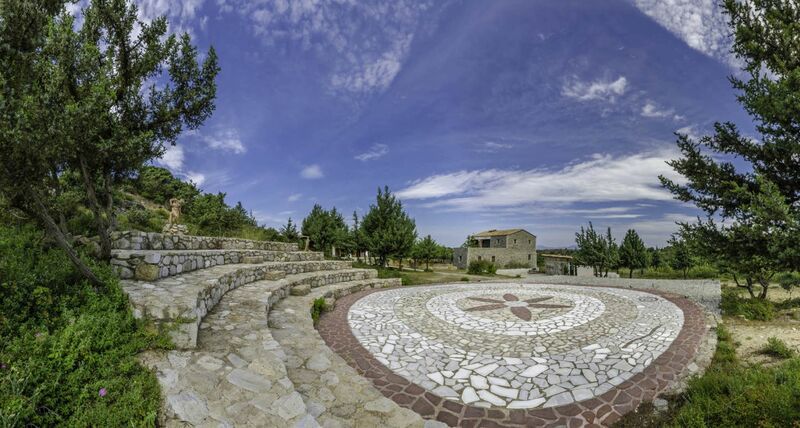 The center is dedicated to the brilliance of the ancient Greek philosophers. 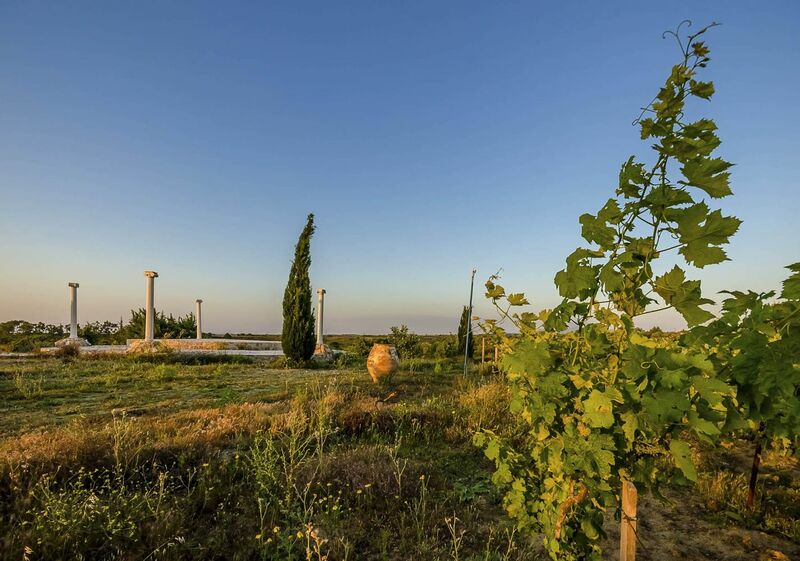 Our aim is to discover, through their teaching, modern ways into the meaning of life and the realization of the necessity of preserving nature. 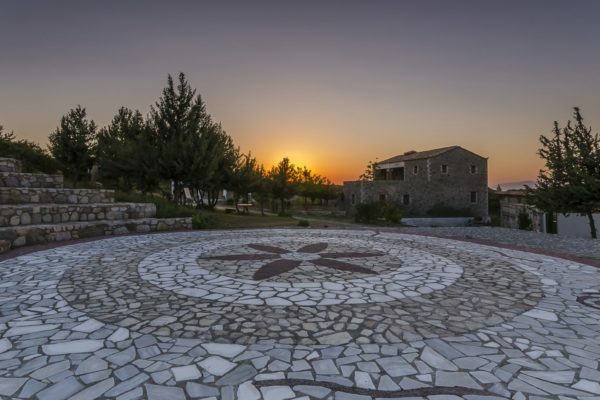 Seminars on a daily basis are dedicated to this cause.Greek nights also take place where visitors can enjoy traditional Greek music, dancing, food and wine.